Today is Giving Tuesday and we know many of you have some great campaigns in the works to generate awareness about your organization, which will hopefully result in an influx of financial support and donations. 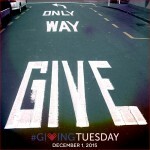 Want to have your Giving Tuesday story shared on the iCarol blog? Email me for more information. Last week we shared information with you about “The Listeners,” a new documentary film that goes inside the work of suicide prevention helplines and the listeners who work there. My hometown is one of the locations hosting a screening in the coming weeks, and my local paper published this article about the upcoming screening, the film itself, and the work of the local helpline (where I used to work!) which is a program of the Mental Health Association of Frederick County in Maryland. In fact, this showing is at capacity, having sold out all available tickets. 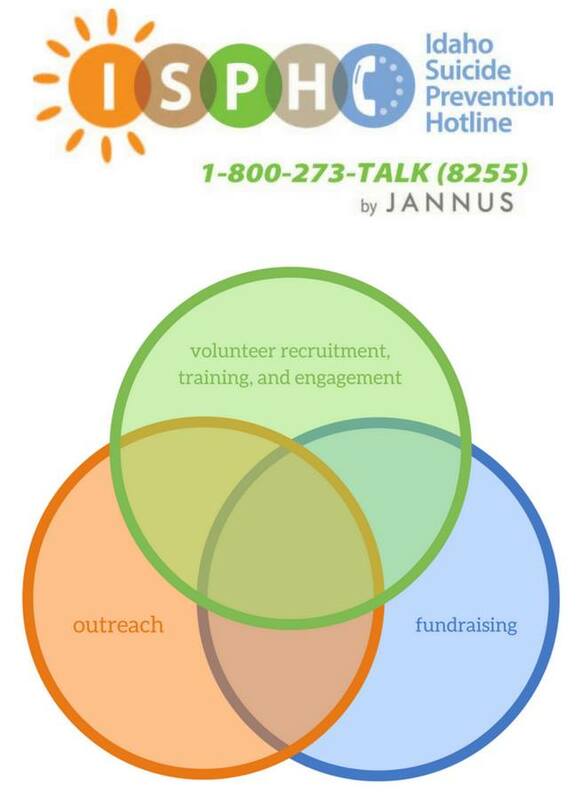 The article provides information about the services of the helpline in Frederick, Maryland and highlights the tough but valuable work they do. The publication also interviewed Robert Hurst, the director of the film, and he shares his thoughts on the work of the service where he filmed the documentary. He even participated in the volunteer training so he could get a first-hand feeling of what the volunteers go through, and he shares his feelings and experiences on that process. A final thing to note about the newspaper article is that the author identifies herself as a suicide attempt survivor with lived experience, and shares her thoughts and comments on helpline services. She had valuable insight to provide that is not only interesting and adds a unique and important perspective to the topic, but may be worth sharing with the listeners at your own helpline. The screening and local media attend around will undoubtedly lead to increased awareness of the hotline’s services, and integrated fundraising both at the screening and online associated with it, will likely lead to a donation boost as well. I’m excited to attend our local screening of “The Listeners” tomorrow and I’ll be sure to share my thoughts after. UPDATE: The film was awesome and very well-received by the sold out audience of community supporters, mental health advocates, and helpline staff and volunteers. I can’t wait to share my thoughts — stay tuned!